Mr Fixit Computers specialises in personalised on-site computer service and support throughout Glen Waverley.We are a small business specialising in all computer services for PC & MAC repairs operating throughout the greater Glen Waverley metropolitan area for over 19 years. We operate from 8am to 9pm, 7 days a week and cater for small businesses, home office, home and family user and we also offer a 10% discount to age pensioners. All phone calls are personally answered – no machines! We provide computer services and support for all brands of PC's as well as iMacs, iPads, iPhones and all brands of tablets. 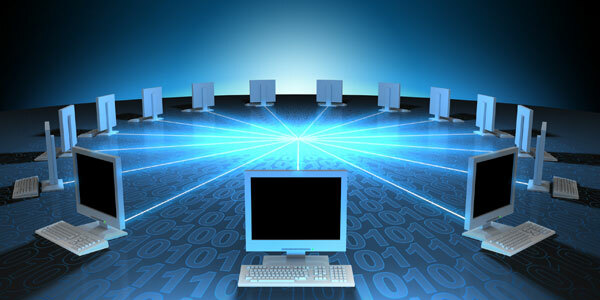 We can configure your network to share the internet, share files and share printers. There is no problem that Mr Fixit Computers can't solve, with our computer services office in Glen Waverley we will fix all your computer problems with efficiency and at competitive prices. Our work is fully guaranteed. We are the premium choice for all your computer services in Glen Waverley. Mr Fixit Computers have trained to the minute technicians, all with over 15 years of on-site experience in every area of IT computer services. We treat you with respect and explain everything we do in easy to understand language. To solve all your computer services problems in Glen Waverley today, contact Mr Fixit Computers.